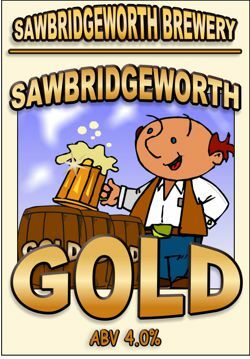 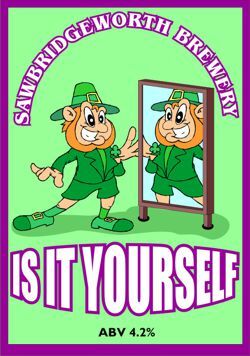 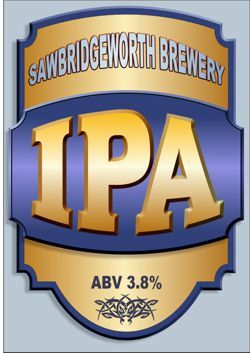 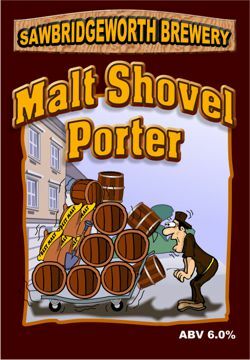 The Sawbridgeworth Brewery brewed it's first beer in July 2000. 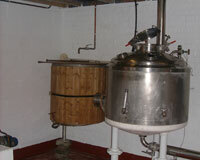 It's a 2½ barrel brewplant that originally came from the Alford Arms Brewhouse in Hemel Hempstead. 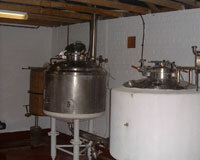 Beers brewed include Selhurst Park Flyer, Brooklands Express, Piledriver, and Is It Yourself, and we also brew our own cider. 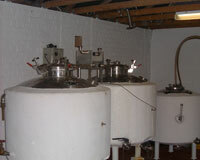 You can purchase 5 pint, 9 pint, and 18 pint polypins. 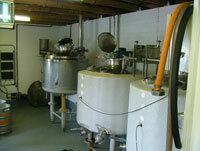 If you are interested in purchasing any of our beers please Contact Us. 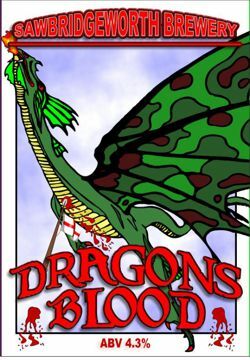 Prices are shown below.